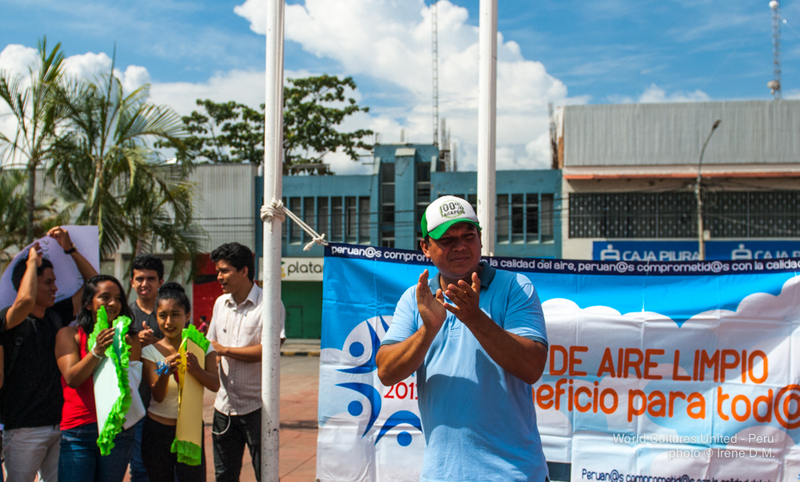 This is the motto that led the peaceful demonstration of young people in the square of Tarapoto, San Martín (Peru) on November 4, 2016. (“We are woods, we are life”). 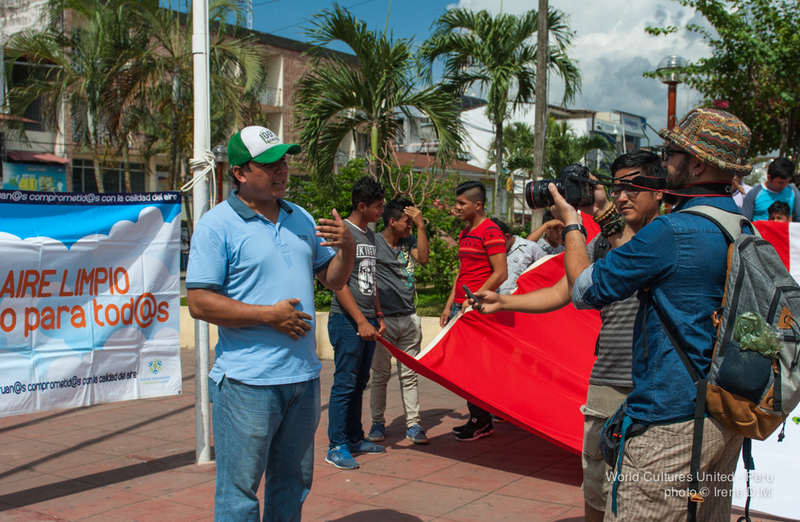 World Cultures United documented and interviewed the representative person for this movement against deforestation and illegal logging in San Martín region. These actions are endangering nature, animals, communities and natural resources (rainfall scarcity), lack of water, air pollution, disappearance of species, corruption…) Please, share and spread this video to help our Peruvian brothers to fight this serious problem. 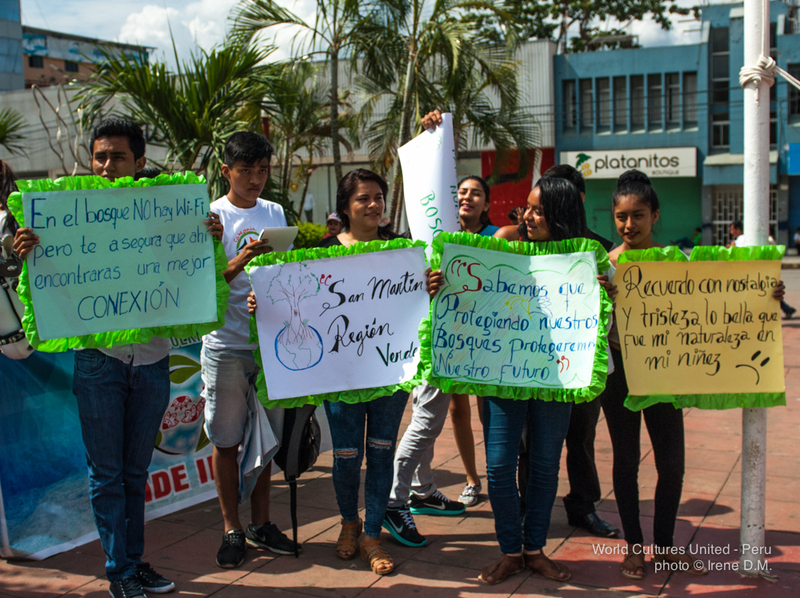 “Somos bosque, somos vida”, ese es el lema que lideró la manifestación pacífica de jóvenes en la plaza de Tarapoto, San Martín (Perú) el pasado 4 de noviembre de 2016. Comparte y difunde este vídeo para ayudar a nuestros hermanos peruanos a combatir esta grave problemática.